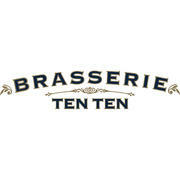 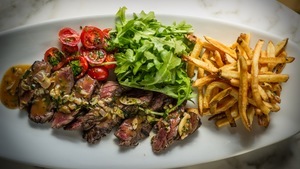 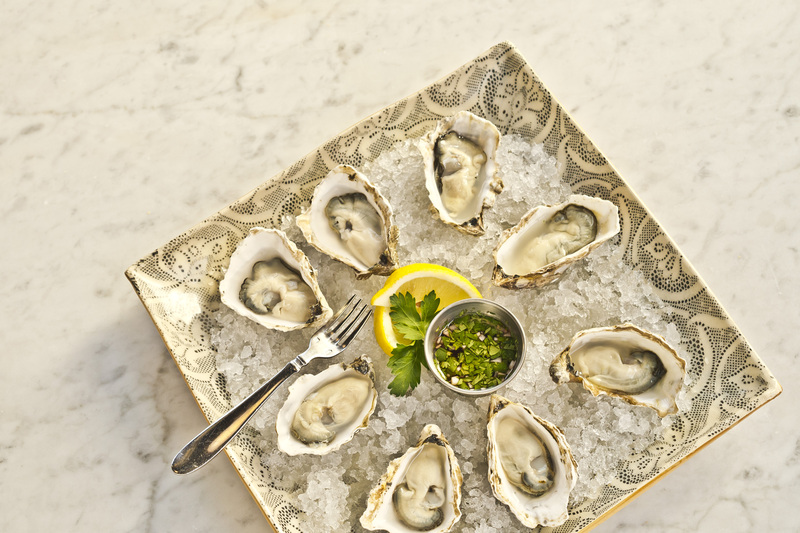 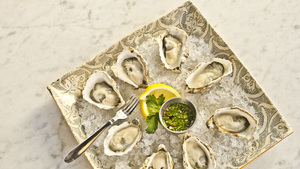 Welcome to Brasserie Ten Ten. 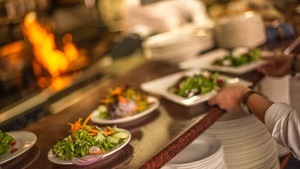 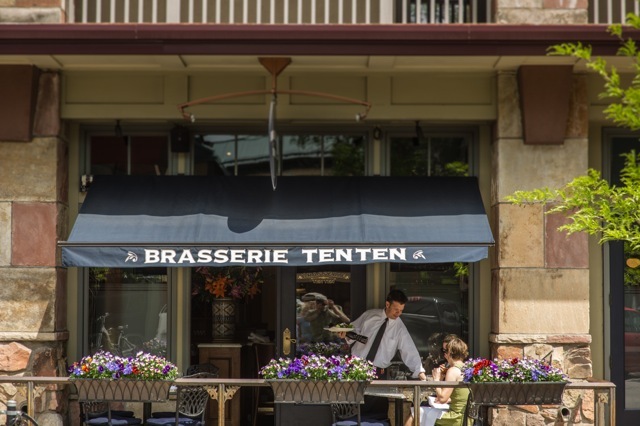 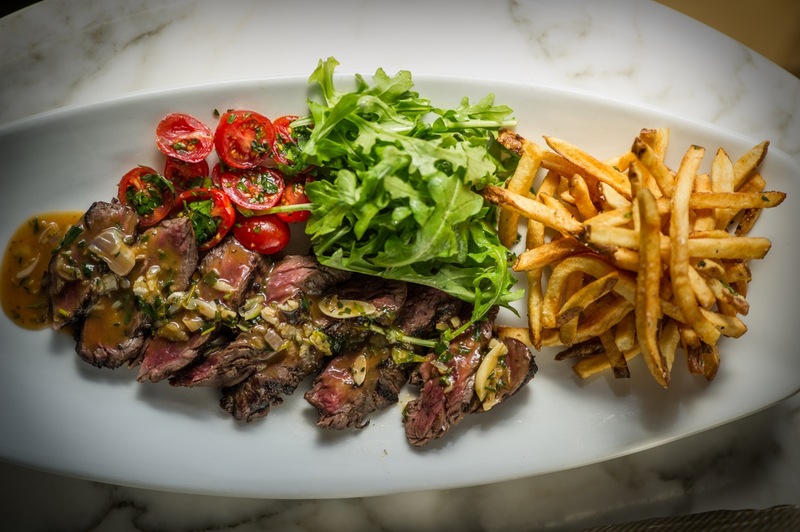 We are a bustling Brasserie in the heart of the historic district of Boulder, Colorado. 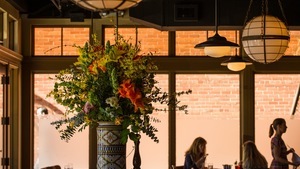 We are open 7 days a week for lunch thru dinner and brunch on Saturday and Sunday,, We are celebrating our 15th year in 2018.. We are part of the group of restaurants that are locally owned and operated. 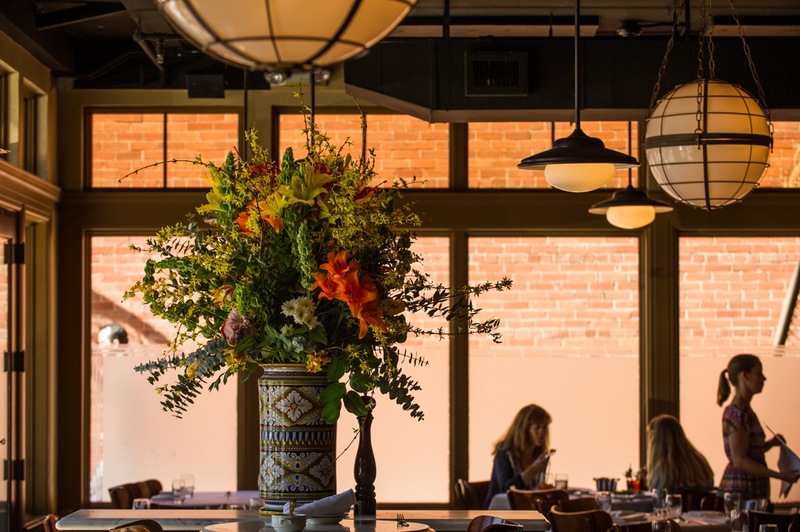 Together with The Mediterranean ( celebrating 25 yrs in January) and our new addition, Via Perla an Italian eatery, we are all just a stones throw away from each other in the Pearl St West End District. 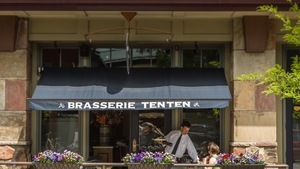 Brasserie Ten Ten reflects a quintessential French Brasserie, very high volume and busy, lively, fun and fresh French Cusine. 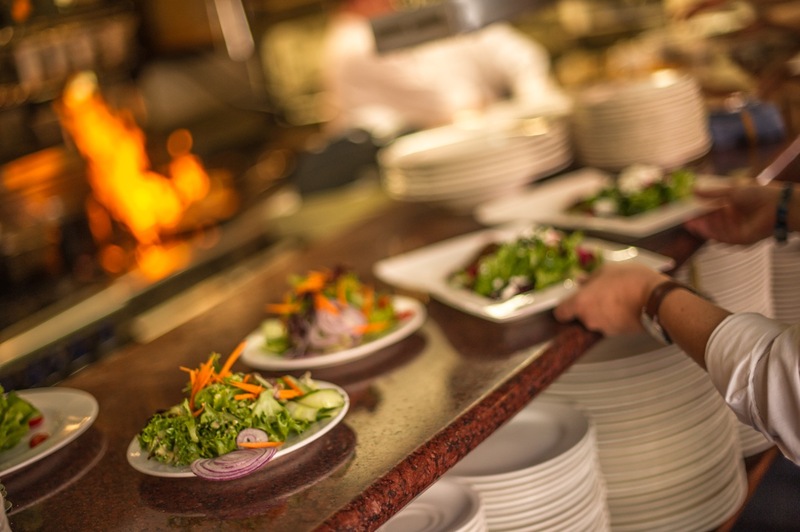 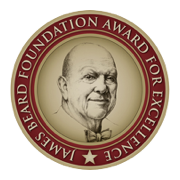 We enjoy long term employees who pride themselves with a diverse team that works hard to provide the best menu, service, price and ambiance in Boulder and beyond.